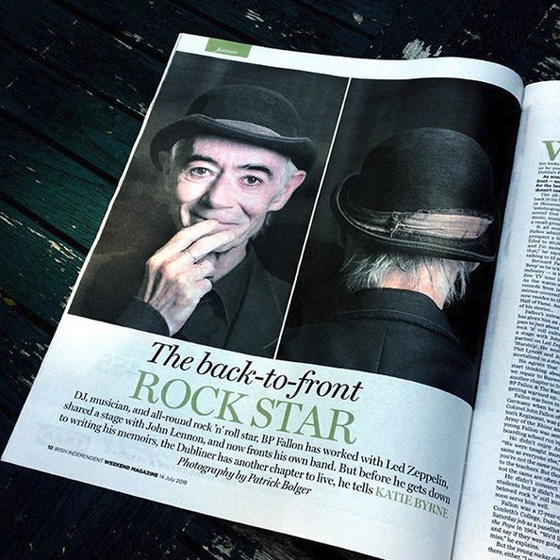 The back-to-front rock star: BP Fallon reflects on his extraordinary career in music. 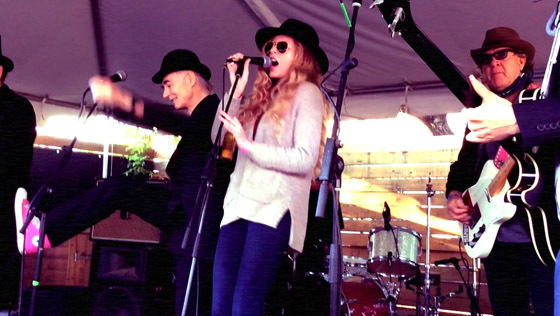 DJ, musician, and all-round rock’n’roll star, BP Fallon has worked with Led Zeppelin, shared a stage with John Lennon, and now fronts his own band. But before he gets down to writing his memoirs, the Dubliner has another chapter to live, he tells Katie Byrne. 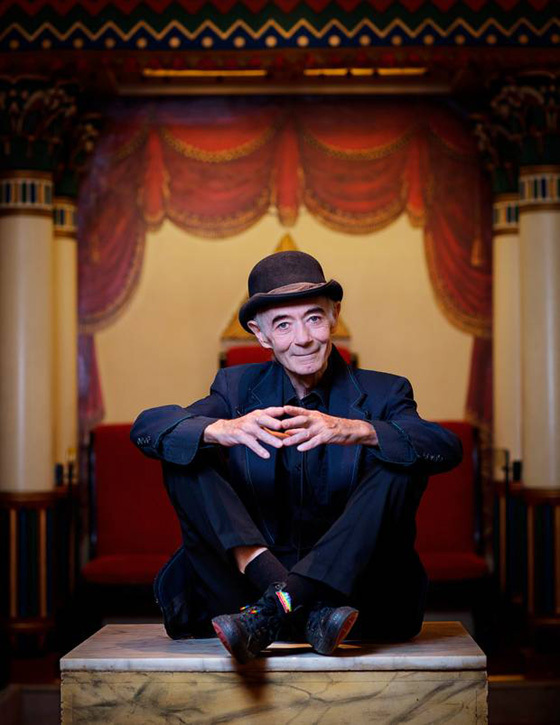 With his trademark bowler hat and black Converse shoes, BP Fallon looks every inch the rockstar as he poses for photographs in Dublin’s Freemasons’ Hall. As someone who has been in front – and behind – the camera for the better part of his life, he doesn’t need much direction. The all-round music man is back in his hometown to take part in Hennessy Sound Lounge, an ‘autobiographical journey through sound’ that will see him sharing music, musings and cognac with a small group of guests. 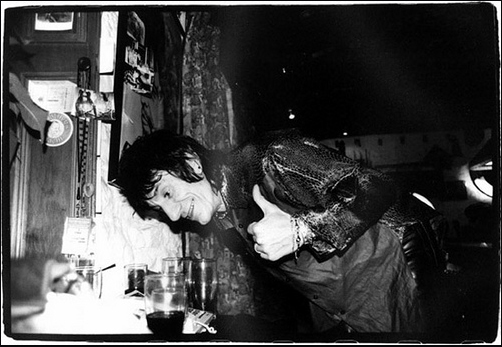 Fallon’s extraordinary career has given him an Access All Areas pass to just about every corner of rock ‘n’ roll culture. He shared a stage with John Lennon and partied on Led Zeppelin’s private jetliner ‘Starship’. He worked with Marc Bolan, Phil Lynott and Joe Cocker and got immortalised in a street art mural by Maser. Fallon was born in Dublin but moved to Germany when he was three. His father, Colonel John Fallon of the Duke of Wellington’s Regiment, was posted to the British Army of the Rhine and, a few years later, young Fallon was sent off to a Yorkshire boarding school run by Benedictine nuns (monks, actually – The Cosmic Editor). 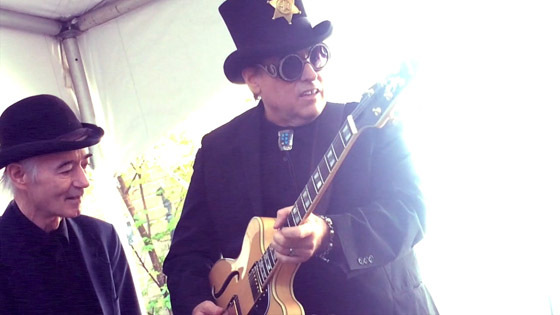 He didn’t connect with his fellow students but it didn’t matter: he had his beloved rock ‘n’ roll music, and it would soon serve him well. 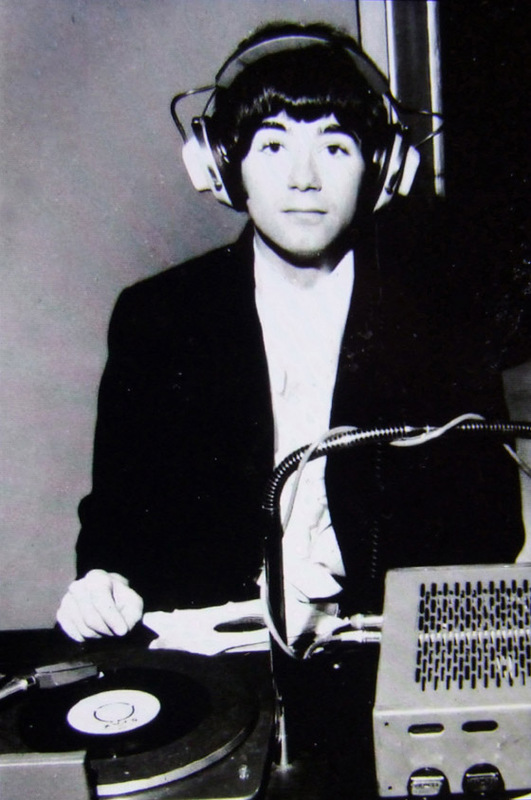 Fallon was a 17-year-old student in St Conleth’s College, Dublin, when he got a Saturday job as a panellist on RTÉ’s Pickin’ the Pops in 1964. 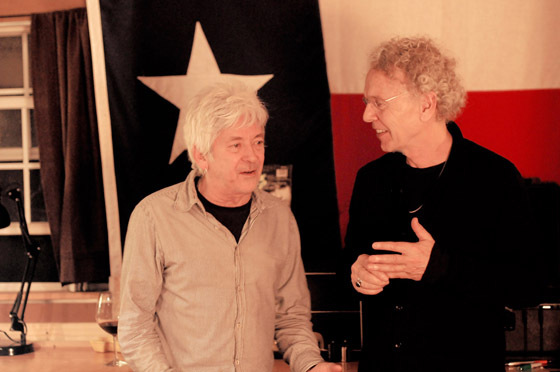 “We’d listen to records and say if they were going to be a hit or a miss,” he explains. But the young rocker didn’t exactly fit in there, either. “I was the freak,” he deadpans. “I had long hair and that caused a furore because it was considered foreign. The Irish Catholic had a front page editorial saying that RTÉ was not set up to mirror the worst of English pop culture. It’s hard not to draw comparisons between the young Fallon and William Miller in Cameron Crowe’s semi-autobiographical film, Almost Famous. William got a $35 assignment to review a 1973 Black Sabbath concert; Fallon was earning £15 for every half-hour Pickin’ the Pops segment – more than some Irish people were earning a week. But he had itchy feet. The King’s Road and Carnaby Street were in full swing and Grafton Street didn’t have quite the same appeal. “I wanted to go to where the fountain was,” he remembers, and, in 1969 he finally made the move. His first job was driving a bread van. The depot was just off Wardour Street, where the infamous Marquee Club was. 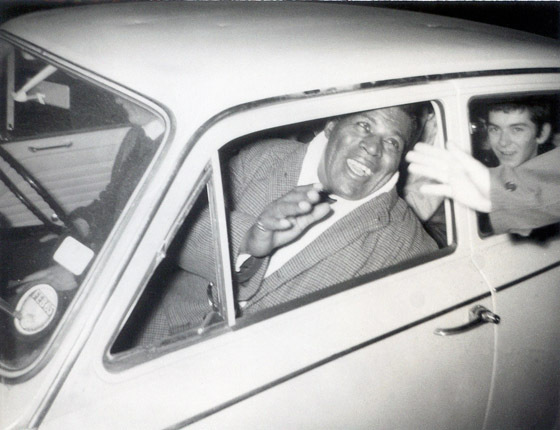 This meant he could see Jimi Hendrix play and then pack up the van and drive around London afterwards. “I was really concerned that people from Ireland would see me and think, ‘Oh God, is that what’s happened to him? '” he laughs. The depot were happy with him – even when he crashed the van on the first day – but the young rocker was already thinking towards his next gig. He noticed that rock stars like Jimi Hendrix were buying Crimean War-era Royal Hussars jackets from antique shops on the Portobello Road. It’s illegal for people who are not serving in the military to wear uniforms so he pitched the story to Newsweek and filed a report on the fashion trend from the gritty frontlines of rock’n’roll. The piece gave him some gravitas in the industry, which he used to full avail when he secured an interview with John Lennon at the ‘bed-in’ in Amsterdam. The piece appeared in Melody Maker and a byline in one of the most respected music magazines of its time gave him another string to his bow. The Lennon interview also introduced him to The Beatles’ press officer and close friend Derek Taylor who, “out of goodness and kindness”, gave the enthusiastic young Irishman a job as a general assistant at Apple Records. 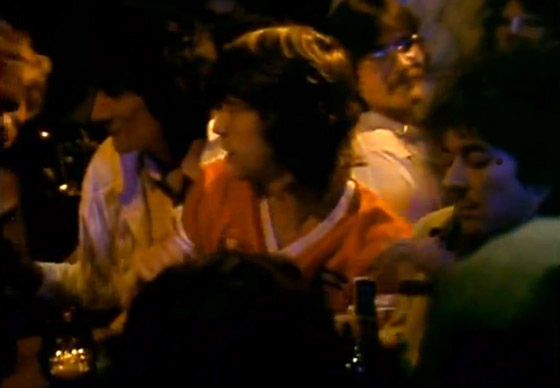 As a schoolboy, Fallon used to hide on the Dublin to Liverpool boat to go and see his heroes play at The Cavern Club. Now they were his bosses. Fallon’s tasks varied. One day he would be asked to write a bio on Billy Preston, the next he would be asked to perform quality control on The Beatles’ marijuana, the next he would be asked to pick up an instrument and perform ‘Instant Karma!’ with Lennon and the Plastic Ono Band on Top of the Pops. 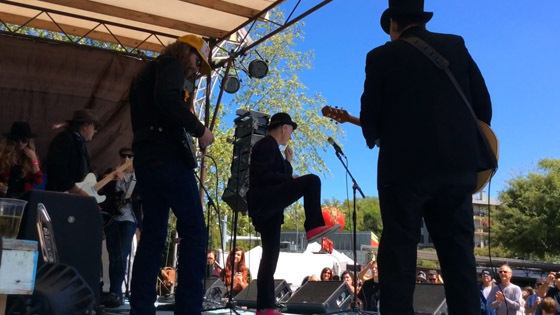 Yoko Ono can be seen crocheting while blindfolded in the video, while the young Dubliner is centre stage, miming the bass guitar. 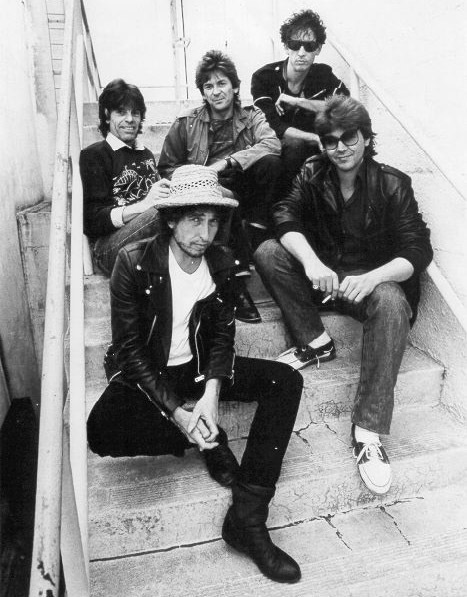 Lennon later described the motley crew’s antics as “concept art”. Things got even wilder in the ’70s. Glam rock was exploding and, after learning from the best in the business, Fallon was ready to add ‘music publicist’ to his rapidly expanding CV. He was in the middle of the action for the rise of T.Rex, even coining the term ‘T.Rextasy’ as a parallel to ‘Beatlemania’. The following year he was flying high with Led Zeppelin on the ‘Starship’ private jet. He worked with some of the most influential rock artists of all time and he began to notice that some of these stars were burning bright before they even picked up an instrument. He tells another story about the day Jimi Hendrix, Noel Redding and drummers Viv Prince and Mitch Mitchell silenced an entire TV studio with their combined charisma. Does he think musicians can be prophets? “I do – but they can also be pumped-up idiots, too. The Beatles are to blame for that, and acid. Before that, you’d ask a guy in a band what was his favourite colour or who was his favourite movie star and then suddenly, after acid and The Beatles, all of these people were suddenly gurus. After a long and storied career as a music publicist, Fallon returned to Irish broadcasting in the ’80s. 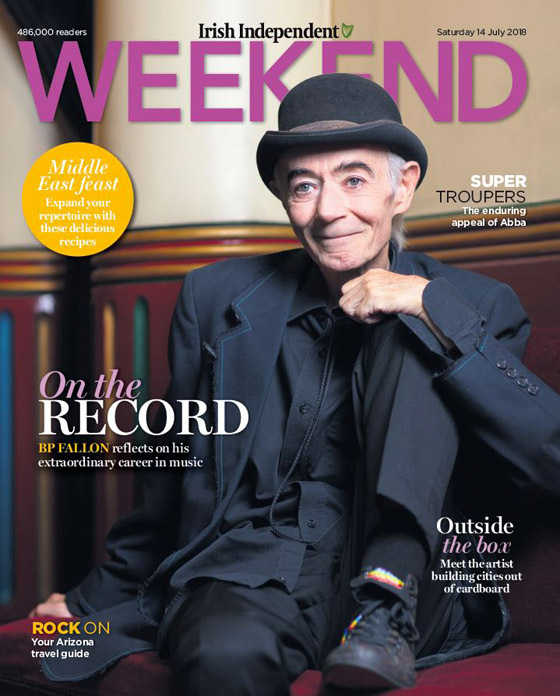 He won a Jacob’s Award for his RTÉ 2fm show, The BP Fallon Orchestra. Then he set up Death Disco, an international club night that saw him sharing the decks with everyone from The Kills to Kate Moss. 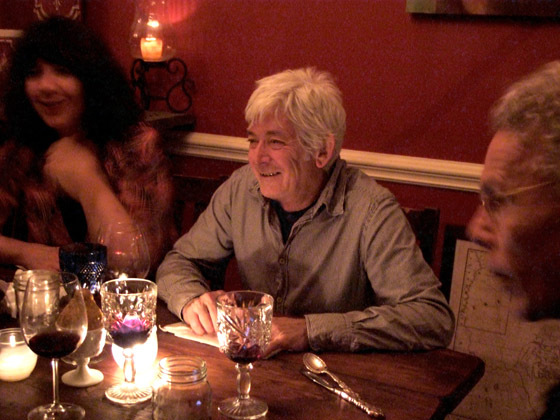 Things were ticking along nicely – and he was even thinking about getting around to his memoirs – when a chance encounter in a New York nightclub changed everything. Jack White of The White Stripes approached him and asked if he’d like to come to his Third Man studio in Nashville to record an album. Fallon’s answer was an immediate and emphatic yes. The session culminated in a three-sided vinyl release, Fame #9, which includes a spoken word track called ‘I Believe In Elvis Presley’. 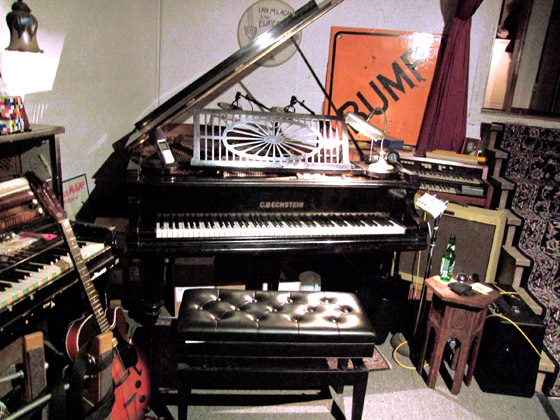 (a rock’n’roll song, actually, with Mr White on guitar, while Fame #9 is spoken word – The Vinyl Editor). But Fallon was far from finished. The ease with which Fallon assembled his dream team would suggest that he has some very influential people on speed dial but, more than that, it shows that he has a canny knack for being in the right place at the right time. So, is he lucky, smart or both? Or, more specifically, can we engineer the fortuitous encounters we have, or are some people just born under a lucky star? “I’m not going to tell you that I’ve never thought about it because I think about it all the time,” he admits. “It’s to do with not being afraid of the moment. I can walk in any door and if they don’t want me there I’ll leave and I’ll apologise for being discourteous. 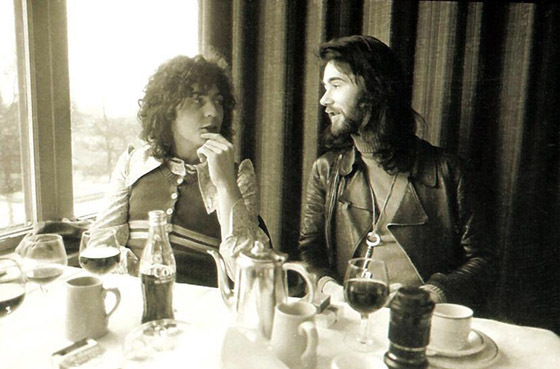 Fallon also saw the dark side of rock ‘n’ roll during his time as a music publicist. 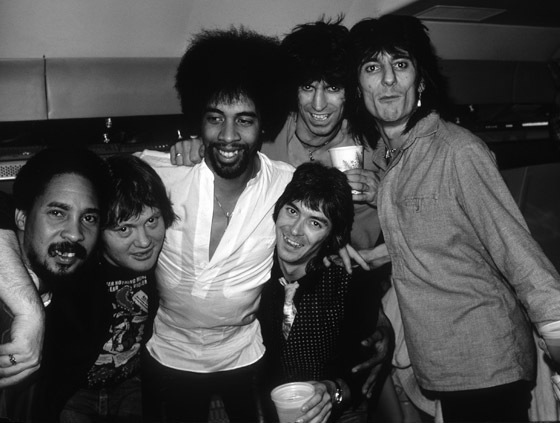 “Phil Lynott – God bless him – wanted to be the rock ‘n’ roll guy all the time,” he says. “But you can’t do it all the time. It kills you. These days he divides his time between Dublin, Austin and New York. Ireland is for friends and family, Austin is for music, and New York is for mischief. The States also has Whole Foods, which is where he does most of his shopping. 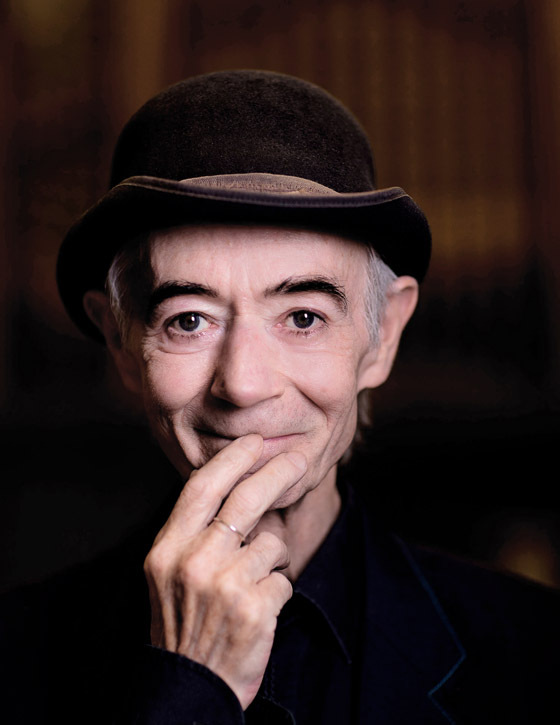 BP Fallon is one of seven music collectors speaking at the Hennessy Sound Lounge running in Hen’s Teeth, Fade Street, Dublin 2 from July 19-28. 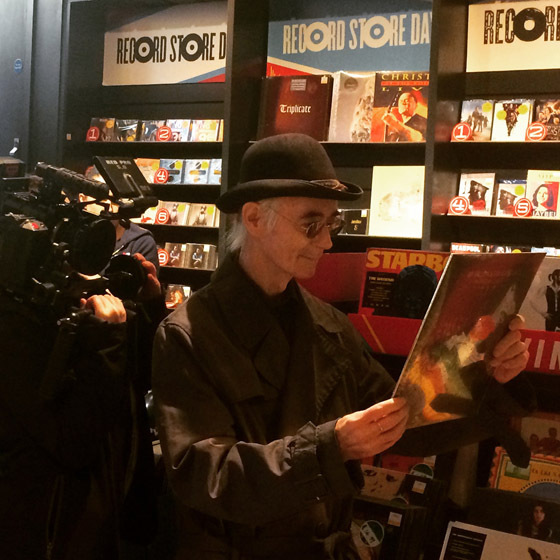 He appears on Friday July 27th at 6.30 and 8.30pm, talking about/playing eight records that coloured his life, to an audience of 12 people. Tickets cost €8 (plus booking fee). See Eventbrite for more details. 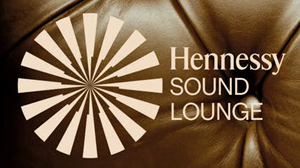 Tickets for BP’s Hennessy Sound Lounge appearances are SOLD OUT. 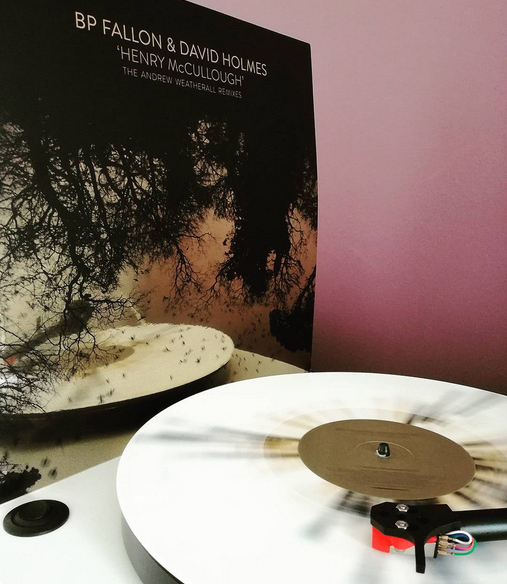 The London-based record label Late Night Tales have craftily/cleverly/kindly held back a stash of the USA version of the Record Store Day ‘Henry McCullough’ 12″ with the amazing Andrew Weatherall remixes. 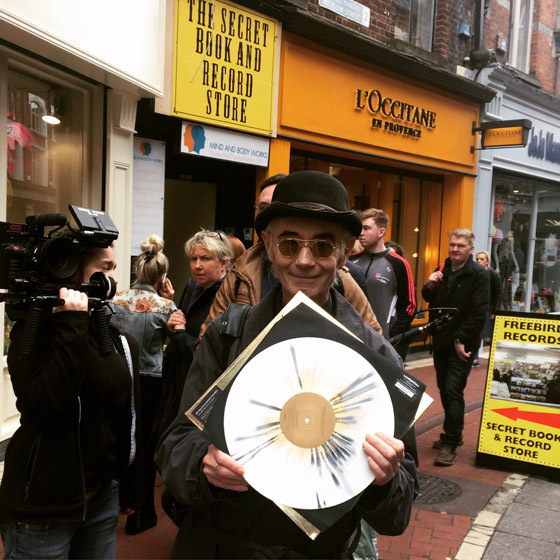 The American RSD release comes in a silver mirrored cover – it is gold in the UK and elsewhere. 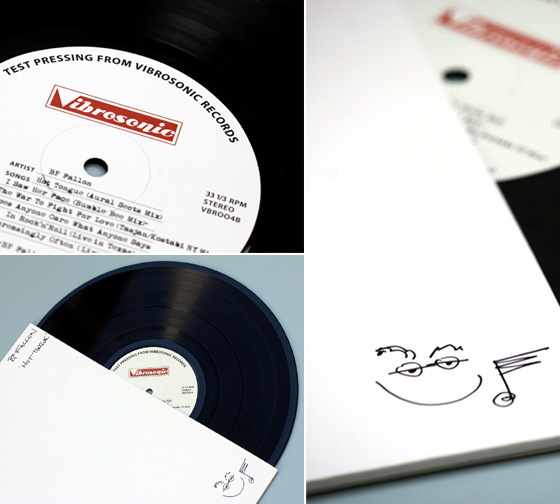 A limited edition of 1,000, each record is individually numbered. Late Night Tales have revealed that they put aside nearly 300 of these treasures. 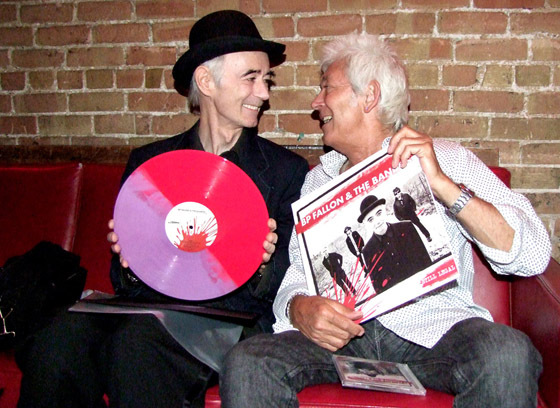 We are thrilled to announce the surprise release of the new BP Fallon album ‘Hot Tongue’ – a Limited Edition of 100 180gm 12″ LPs, each hand-numbered & signed by BP. Presented by Vibrosonic Records as Test Pressings, this quirky collectors item plays at 45rpm on the ‘A’ side & at 331/3rd on the ‘B’ side. 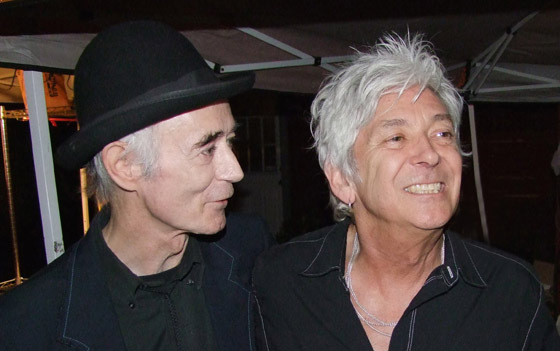 It’s a year ago today since Ian McLagan died. It was so shocking, this effervescent man so suddenly gone. I heard the news from Austin and in New York I wept. Can I tell you how amazing Mac was/is? No need. You know. 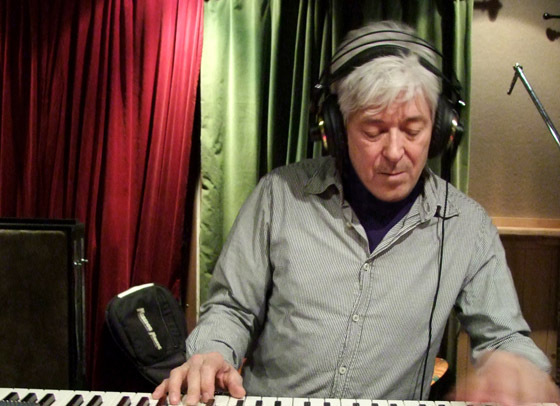 Magical on the keyboards, magical as a man, twinkling onwards through any passing storms… Ian ‘Mac’ McLagan of Small Faces/Faces, played with The Stones, was in Dylan’s band, in The New Barbarians with his chums Keith and Ronnie and the mighty Bobby Keys. And so on, including gracing the BP Fallon & The Bandits album with his incredible Hammond organ. I found this old message that Mac had sent me on FB in 2011. He said “Lots of love BP. If I ever download those pics from my UK phone there’s a bunch of great ones of us from upstairs at Whelans. See you soon Mac x”. Whelans is a venue in Dublin where Mac had played and we’d had such fun. I never dreamed then that one day he’d play on our record. 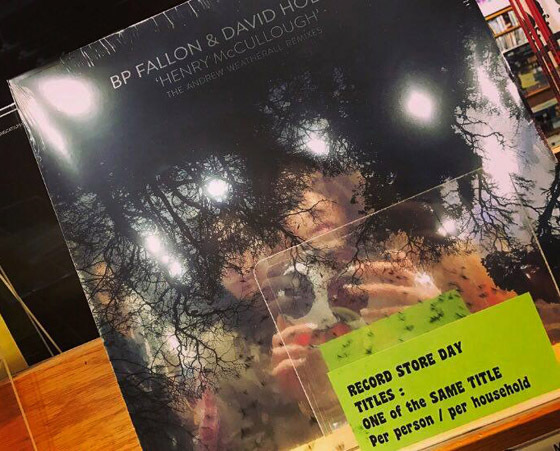 Well, I never dreamed I’d make records, it never occurred to me. Then it happens. Amazing. I’m so honoured that Mac played with us. 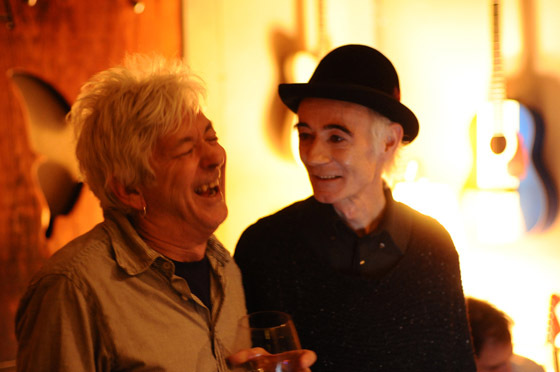 These pictures below are our little tribute to the great Ian McLagan. I wish he was still here with us. I love him. It breaks my heart. 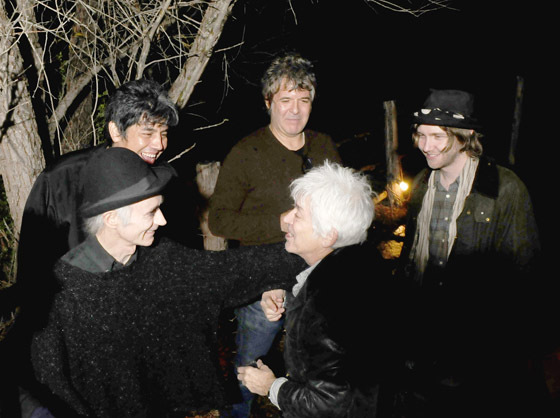 A bunch of Ian McLagan’s friends gathered at SXSW in Austin earlier this year to pay tribute to their pal. 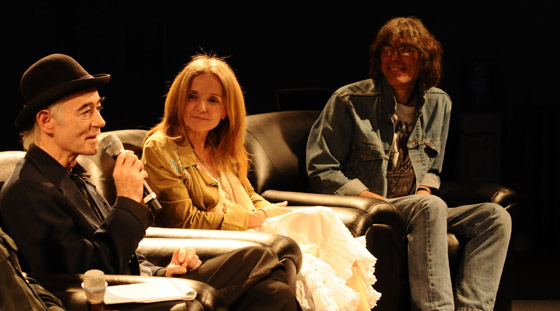 On the panel – singers BP Fallon and Patty Griffin both of whom Mac recorded with, bass-player Jon Notarthomas of Ian McLagan & The Bump Band who played with Mac solo too, KUTX radio personality Jody Denberg, Jo Rae DiMenno who did Mac’s press and David Fricke Senior Editor of Rolling Stone. 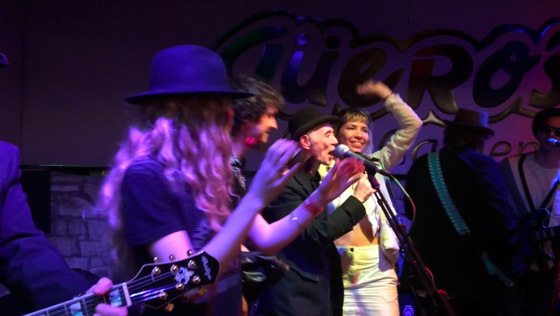 Says BP Fallon here – “What is stardom? 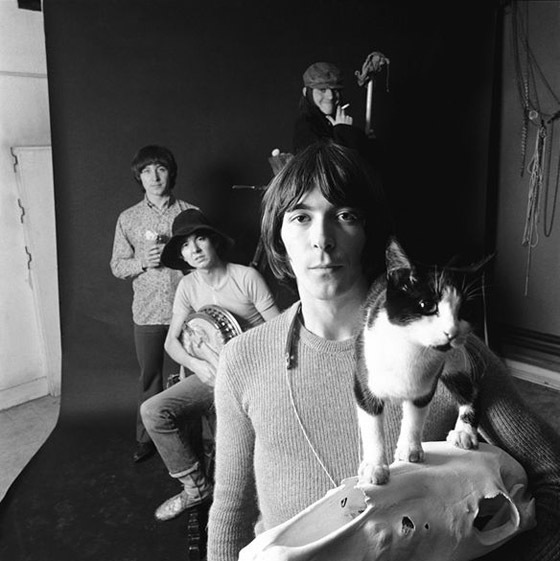 Stardom is generosity of spirit and the joy of life made contagious and in that context Ian McLagan was as big a star as anyone”. 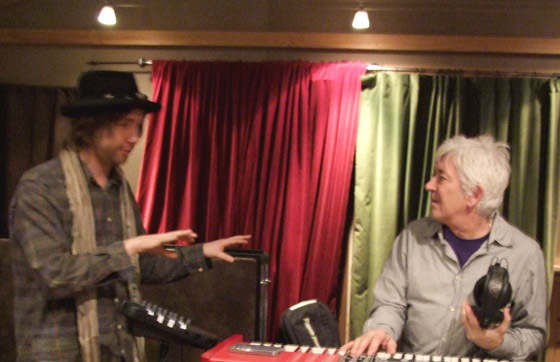 Ian ‘Mac’ McLagan. 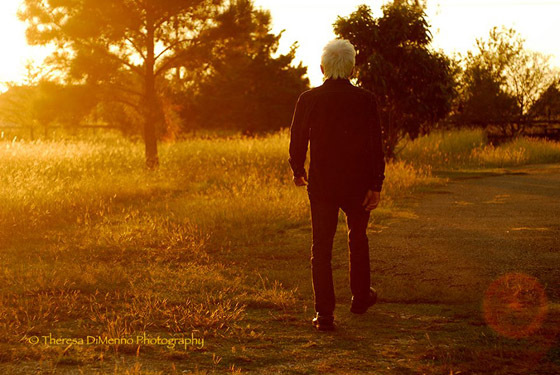 May 12th 1945 – December 3rd 2014.